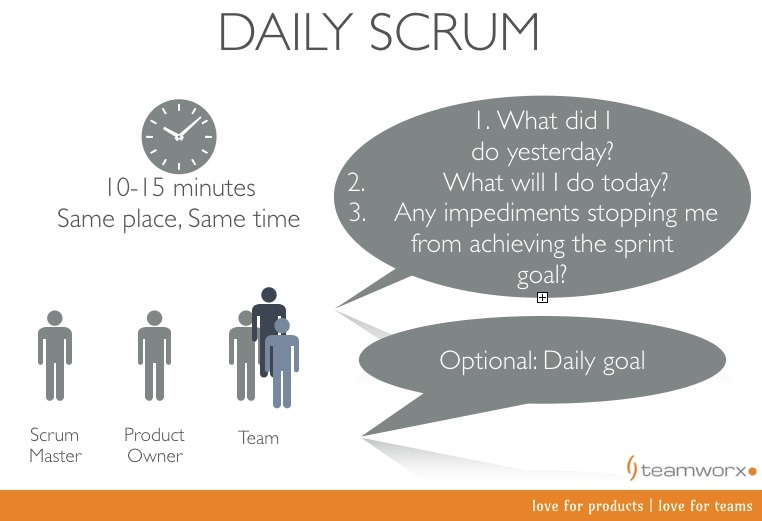 The Daily Scrum is a 10-15 daily meeting. It is attended by the Scrum Master, Product Owner, and members of the Team. Others are also welcome. What did I do yesterday? Are there any impediments that would stop me from achieving the sprint goal? The essence of the Daily Standup is often lost. Therefore, it is useful to draw a parallel to the rugby Scrum, which signifies a “reset” of the game. 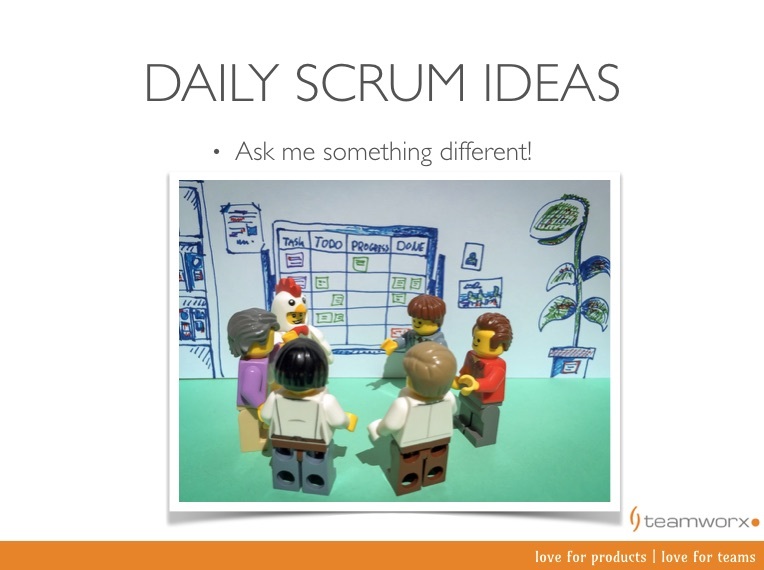 The Daily Scrum is a Daily Reset, an opportunity for inspecting and adapting as a team on a daily basis. What’s the best thing we can do today as a team? How confident are we of achieving our sprint goal? Looking ahead, are there any risks that we can mitigate now? What’s a wasteful activity that we could eliminate? Are we acting on our actions from the previous retrospective? Shall we “Walk the board” to see if there are clear actions on each story/task? Are we ready for the next Product Backlog refinement? Do we have 1-3 sprints “groomed” up and “ready” to go? 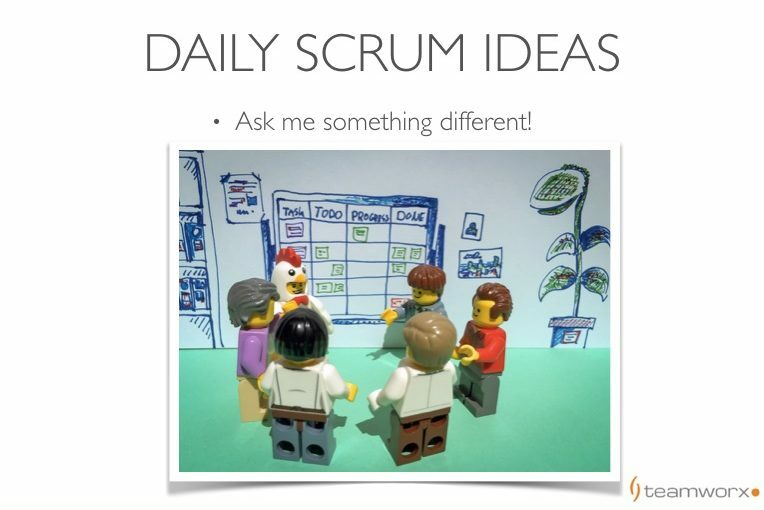 Are we communicating enough such that noone would feel blocked by skipping the Daily Scrum today?